Samuel M. Sinks, Jr. TSGT USAF (Ret. 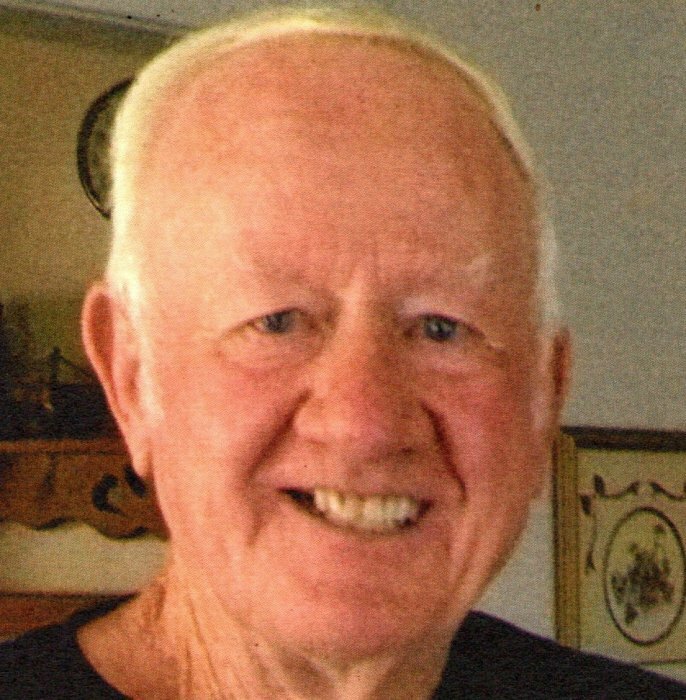 ), age 83, of Rison, passed away at home after a long illness surrounded by his daughter, Debbie and two granddaughters, Melanie and Karla on Sunday, August 26, 2018. Mr. Sinks was born in Kingsland, Arkansas on June 12, 1935 to the late Samuel M. Sinks, Sr. and Pricilla Ivy (Oldner) Sinks. He was reared in Rison and Kingsland until age 17 and his 1952 enlistment in the Army National Guard until 1954 serving in Georgia, then enlisting into the United States Air Force in July of 1954. He served his country stateside and overseas to include a tour in Vietnam with the 35th Tactical Fighter Wing in 1967, retiring from the military in 1974 while with the 410 Field Maintenance Squadron at KI Sawyer AFB, Michigan. Upon retirement from military service he returned to Watson Chapel/Pine Bluff area and eventually settled in Rison in 1977. Mr. Sinks was very active and continued to work, including the US Postal System, the Watson Chapel School District as their Head Bus Mechanic until 1992, and a Volunteer Firefighter for the Y212/35 Fire Department of Rison and election poll booth worker for Cleveland County until age 79. He was preceded in death by his wife of 36 years, Darlene Jarrett Sinks who passed in 2011, his parents, six sisters, Louise Reed Doyle, Bernice Herb, Rosie Estes, Kathryn Taylor, Marianne Russ, Lorene Sanders and his brother James A. Sinks. Mr. Sinks is survived by his four children, Sammy Sinks (Elizabeth) of Wimberley, TX, Jimmy Sinks (Marsha) of Cabot, AR, Debbie Sinks of Rison, AR, and Cathy Robinson (David) of Louisville, KY. He is also survived by two sisters, Margaret Harrell (James) of Pine Bluff, AR, and Corrine Nichols (Roland) of Hampton, AR, 10 grandchildren, Davona, Melanie, Karla, Dustin, Shaun, Jason D., Journey, Shianne, Aubrey and Pheonix as well as several great-grandchildren and a host of nieces and nephews to mourn his passing. Graveside services will be 3:30 p.m., Thursday, August 30, 2018 at Kingsland Cemetery. Visitation will be 1:00 until 3:00 p.m., Thursday at Buie Funeral Home in Rison. Arrangements by Buie Funeral Home of Rison (870) 325-6216. 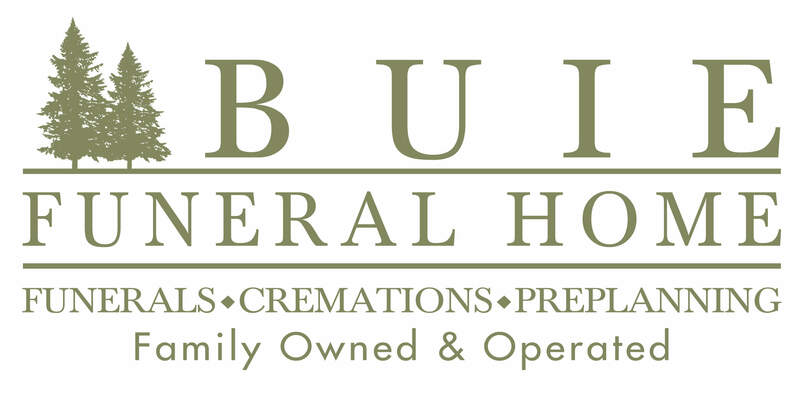 Sign online guestbook at www.buiefuneralhome.com.